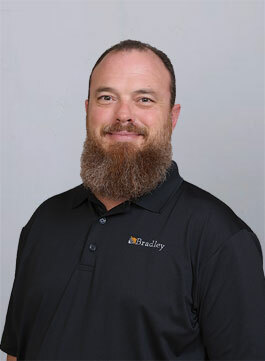 Donny is a site manager for Bradley. A seasoned construction professional, he has more than 20 years of diverse supervisory and management experience in the renewable energy, power generation, infrastructure and commercial industries. Before joining Bradley, he was a senior project superintendent. Donny has worked for global construction and infrastructure groups managing multi-million dollar projects throughout the United States. He is a veteran of the U.S. Marine Corps. Mark is the company president and CEO. He founded Bradley Construction Management after a 29-year career in the general construction industry. Previously a vice president and business unit leader for a global construction and infrastructure group, he has considerable work experience in and knowledge of the renewable energy, corporate office, luxury multi-family, aviation and public sectors. He has worked and consulted throughout North America and the Caribbean. Mark is a graduate of Texas A&M University with a B.S. in building construction. Mario is the business development director responsible for sales and growth strategy. He has more than 12 years of experience in renewable-energy industry construction in an executive role. 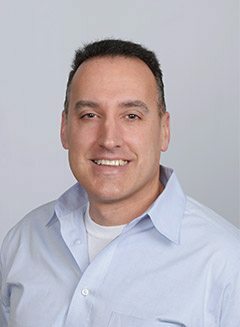 Previously, Mario spent 15 years in commercial construction as an estimator, superintendent and project manager with two nationally known construction companies, working throughout the United States. He has a B.S. in civil engineering from Union College in New York. Al is a site and senior construction manager with more than 20 years of diverse project management experience. 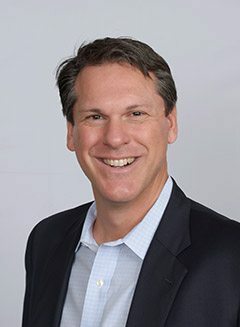 He has managed solar projects as well as ground-up and renovation construction in the commercial office, resort hospitality, luxury multi-family and education industries across the United States and in the Bahamas. A graduate of the University of Florida with a B.S. in construction management, he is a veteran of the U.S. Air Force. Craig is a turbine manager with Bradley. He has more than 10 years of experience in wind turbine erection, quality control, installation and commissioning. 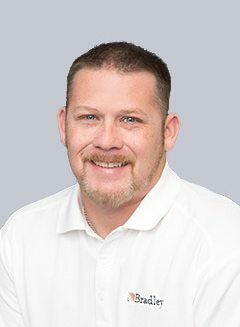 Most recently, Craig was a technical advisor and installation manager for one of the nation’s largest renewable-energy service contractors. In addition, he has worked for a national EPC contractor. Craig has training in GE 1.5-2.85 MW wind turbines, ITH Tensioning, Converter and Commissioning and has studied turbine maintenance. 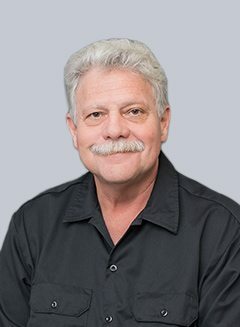 Jim is the company’s technical manager and has a diverse, 45-plus-year career in the construction and energy fields. 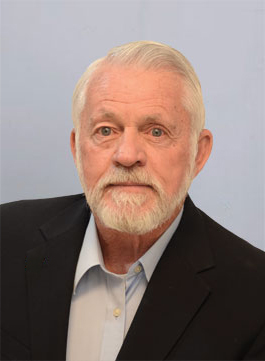 He spent his early career with several prominent electric utilities and IPPs managing site selection, development and construction. He is a licensed professional engineer in Texas with a B.S. in civil engineering from New Mexico State University and an M.S. in civil engineering/structures from the University of Texas at Arlington. Jim is a veteran of the U.S. Army Corps of Engineers. 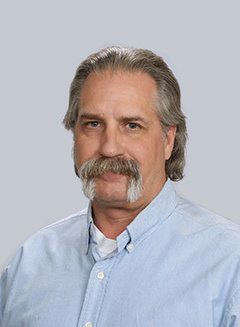 Don is a senior site manager and has more than 20 years of construction and project management expertise. He has worked extensively in the solar, utility-scale wind and biomass generation industries in both the United States and throughout the Caribbean. Most recently he was an owner’s representative and field construction manager for a wind-energy developer. In addition, he has served as partner and vice president for several renewable power IPPs and contractors. Art is an electrical manager with Bradley. For more than 18 years, Art has worked in the renewable-energy industry and has managed and supervised all phases of utility-scale solar and wind projects. Most recently he was an operations site supervisor for a large wind-energy plant. His area of expertise is in medium-voltage collection systems. Art has certificates in Tower Rescue, Quality Improvement and High Voltage Electrical Safety Observation and Leadership, among others. Mary is the controller for the company. She has worked both in public accounting and in the real estate industry. 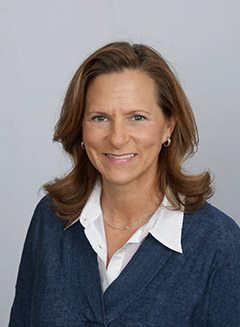 Her experience includes real estate fund valuations, investment reporting, investor relations, distressed property management, sale/leaseback analysis, portfolio analysis, partnership accounting and financial statement preparation. Mary is a Certified Public Accountant and a graduate of Southern Methodist University with a B.B.A. in accounting. 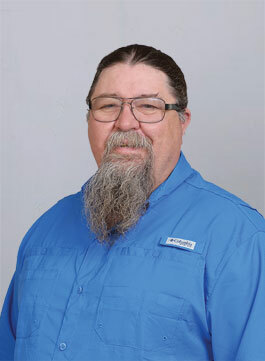 Hal is an electrical manager and quality control specialist with Bradley. He has more than 12 years of construction experience with a strong focus on medium-voltage systems for the utility-scale solar industry. Most recently Hal worked as an electrical quality control inspector for several large solar projects in Texas and Colorado. He studied ornamental horticulture at Texas Tech University and is a member of IUEC 133 in Austin, Texas. Charlie is an electrical site and project commissioning manager for the company. He has more than 13 years of extensive renewable-energy experience, including turbine component receiving, turbine installation, turbine mechanicals, tower wiring, IIP/MCCs and turbine commissioning. Charlie holds certificates in GE 1.5 Commissioning, ESS, SCADA and Site Leadership. 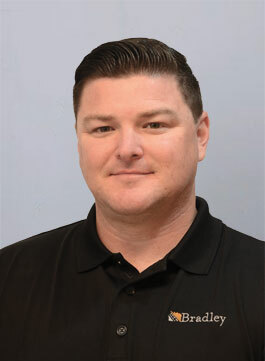 He worked for more than 10 years as a warranty and commissioning technician supporting major installations and has worked on wind projects in more than 18 states. 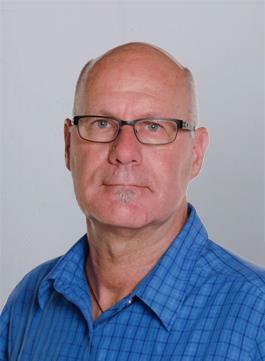 Tim is a senior site manager with more than 35 years of experience in the construction industry. He has worked in and supported many industries including renewable energy, corporate office and large-scale health-care facilities. 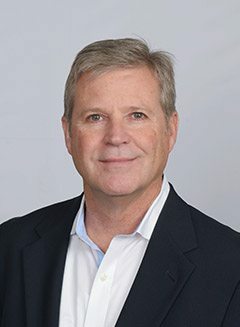 Tim has held leadership roles for internationally recognized construction companies supporting prominent U.S. organizations and has worked on projects throughout the country. He has an A.A. in architectural drafting and estimating from the North Dakota State School of Science. Hugo is a site manager for Bradley. 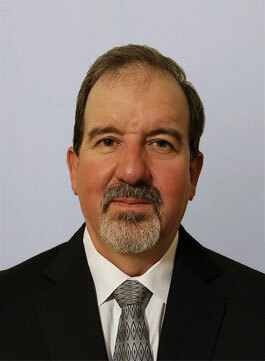 He has more than 17 years of experience managing retrofits of energy and energy-savings performance projects, utility-scale wind, solar, natural gas cogeneration/CHP plants, micro turbines and energy-conservation projects. 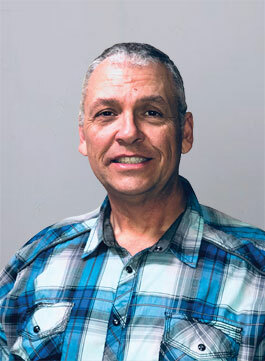 Prior to working in the energy and renewable fields, Hugo was a building facilities supervisor, field engineer and production manager for both public and private sector enterprises. He is a former U.S. Marine Corps Staff Sergeant. 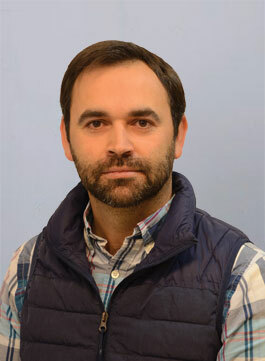 Oliver is a turbine manager for the company and has more than 10 years of experience in the wind industry. Before joining Bradley, Oliver was a project manager and site manager for a leading utility-grade wind-turbine manufacturer and project developer. In addition he has worked as a field supervisor for a U.S.-based wind-energy provider. Oliver is fluent in Spanish and has a B.S. in electronic and communication engineering from Universidad Iberoamericana. David is an electrical manager with the company. 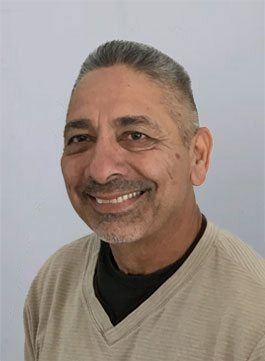 He brings 27 years of experience to the team as a licensed journeyman electrician in the renewable, industrial and commercial construction sectors. He worked for five years with a nationally recognized electric utility company as a substation electrician and foreman and is a member of IBEW, Local 212 in Cincinnati, Ohio. David holds OSHA as well as High Voltage Termination certificates. He attended Northern Kentucky University and has additional training in electrical engineering and electrical construction. Jared manages special projects and field support company-wide for Bradley. Most recently he managed construction of a Dallas office/warehouse building. 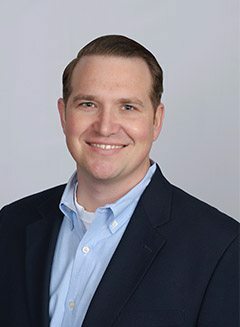 Jared has worked as a senior project engineer for a global construction and infrastructure group and has experience in a variety of industries, including renewable energy, health care, hospitality, corporate office, sports and government. He is a graduate of the University of Oklahoma with a B.S. in environmental design. Pat is a mechanical manager and quality-control specialist. 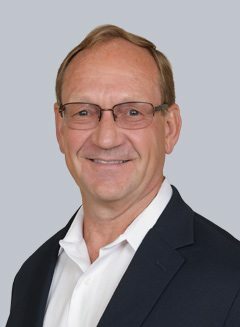 He has more than 25 years of experience in industrial and commercial construction and has provided quality assurance, quality control and mechanical leadership on utility-scale solar projects across the country. Most recently he was with a national EPC contractor as a quality manager. He has an Associate’s Degree from Northwestern State University. Holly is an on-site senior administrative assistant for Bradley. She supports the site-management team, manages document control and assists with landowner relations. A Notary Public for the State of Texas, Holly previously worked as a legal secretary for a law firm in Vernon. She and her family make their home on a ranch in Wilbarger County, Texas, where they raise cattle and have three GE wind turbines on their property. Haley is an on-site administrative assistant for the company. She supports the site-management team, manages document control and assists with landowner relations. 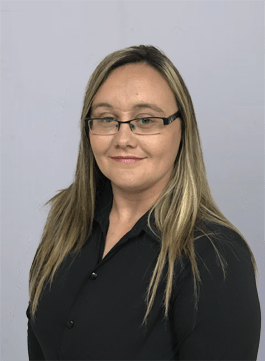 Previously, Haley worked for the Wichita Falls location of a national hotel, handling sales, corporate accounts and event planning. 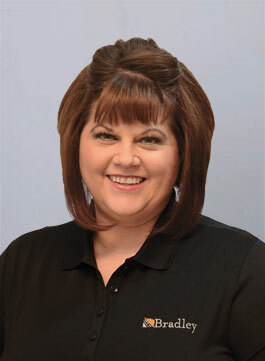 In addition she has worked in customer service for two financial institutions, both located in the Texas Panhandle. Haley has attended West Texas A&M and is currently working on her B.S. in interdisciplinary studies from Liberty University.